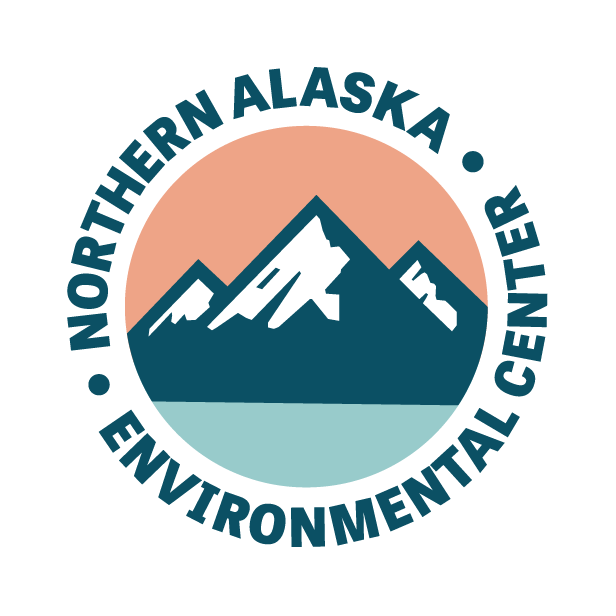 The Northern Alaska Environmental Center is the only Alaska-based conservation organization dedicated to protecting the land, waters and wildlife of Interior and Arctic Alaska for current and future generations to use and enjoy. We understand the unique challenges of living in Alaska and seek to balance natural resource development with conserving what makes Alaska special. None of us can do our work without the support of our communities, and we’re grateful for those like you who have supported the Northern Center’s work to protect Alaska’s wild lands over the years. We’re asking you now to join us and help build this community of hope for Alaska’s land and communities. Since 1971, the Northern Center has been flexible and responsive enough to adapt and grow in order to be most effective, and though much has changed, we have continued to count on our members for their passion, knowledge, and financial support. The wild lands that bring us sustenance, solace, and healing have also remained, and we remain dedicated to their protection. Sending a donation or (re)joining an organization may not feel like action, in light of all we are up against, but it is precisely that action that makes the Northern Center’s work possible. Please join us as we move forward together.